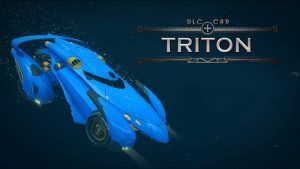 Independent video game developer and publisher, Psyonix, has announced that its new AquaDome update will be available for download in Rocket League later today. Featuring a free new underwater arena of the same name, the AquaDome update also includes model redesigns for well-known launch vehicles Hotshot and Road Hog, free AquaDome customization items, seven new Achievements and Trophies, and additional in-game refinements and adjustments. 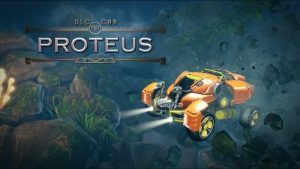 Two new premium DLC Battle-Cars, Proteus and Triton, will also release today for USD $1.99 per car (or regional equivalent), in addition to a new “Champions Series III” Crate, which can be opened with Keys that help fund Psyonix’s esports initiatives.